Cocorose London’s foldable shoes give you so much flexibility, being there in their little travel purse if you want to swap into to them for some foot comfort, but also drop-dead gorgeous and super-comfy if you want to wear them all day. Any girl will be the cat that got the cream with any of the leopard shoes in this collection and there’s even a choice of style, with leopard ballerinas, loafers and foldable boots to tempt. It’s really down to you when it comes to shape and textile choice and there’s something for all budgets, from £45 to £120. 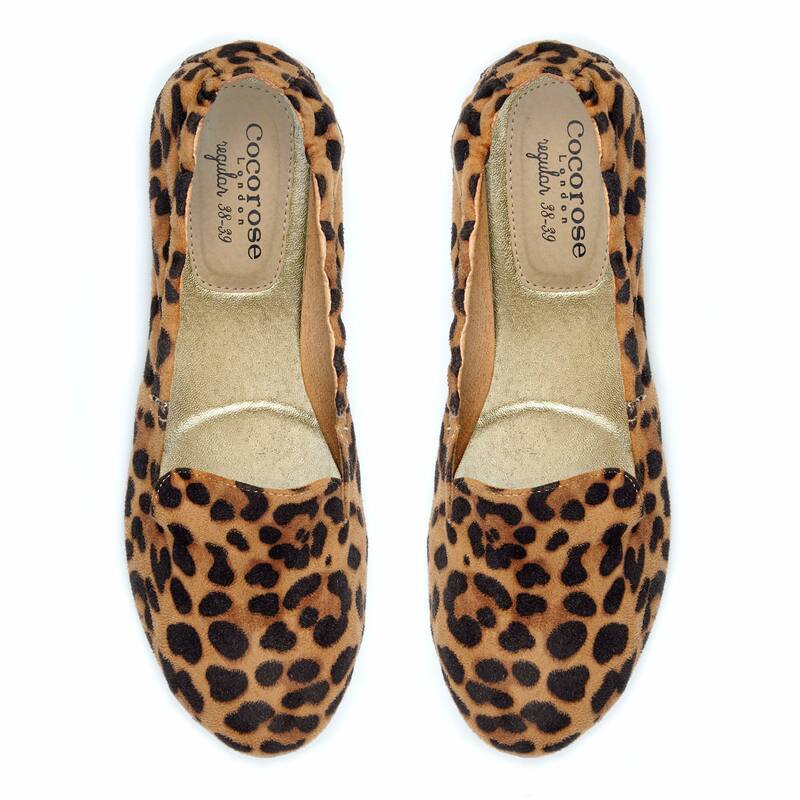 There’s a less formal ‘Carnaby’ leopard loafer in suede-like fabric (£45), a ‘Harrow’ leopard pony hair ballerina with black gloss toe-cap (£90) and a ‘Clapham’ leopard loafer in pony hair (£105) for cat-woman sophistication. Otherwise, there’s a divine Barbican black leopard ballerina (£45) and the ‘Hampstead’ boot that everyone is talking about, being half black pony hair and half leopard pony hair (£120). All come with a signature Cocorose London travel purse, into which they fold with great suppleness and flexibility, and from which they unfold when needed. 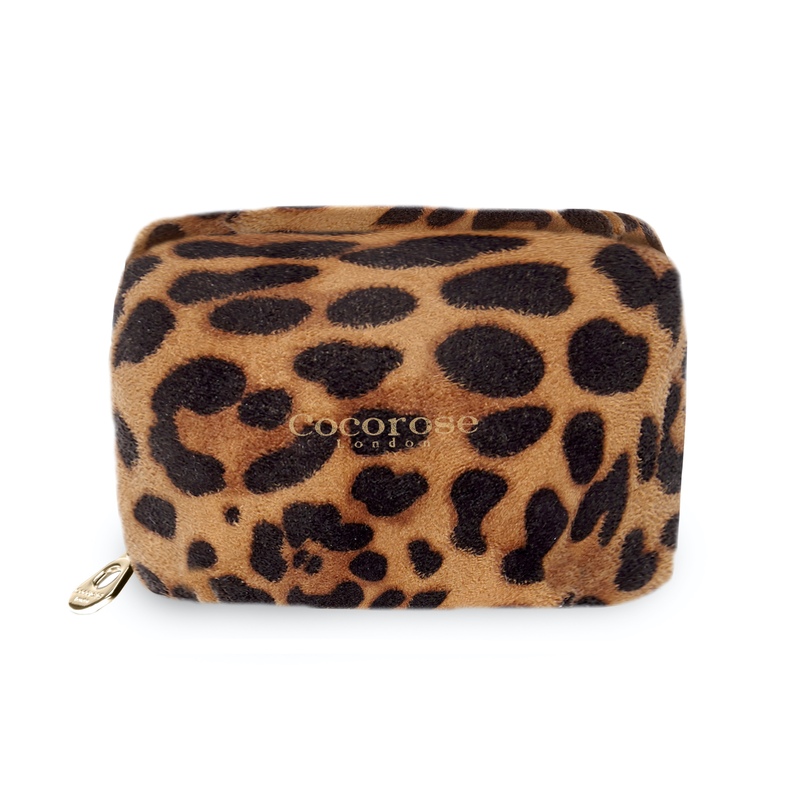 Inside the purse’s back pocket, there’s a silky Cocorose shoulder bag to use when you need to carry any shoes that you’ve taken off to swap for your super-comfy, double-cushioned insole flats.